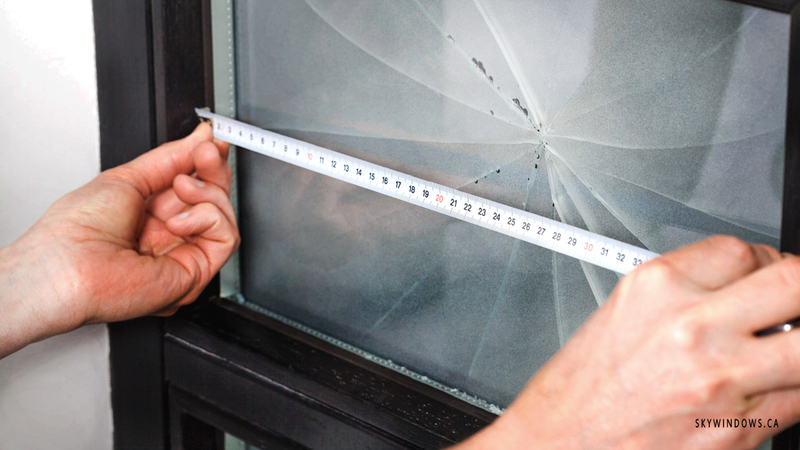 At Sky Windows Ltd. we are available 24 hours a day 7 days a week for your emergency glass repair! We work with all kinds of residential and commercial glass for windows or doors and it doesn’t matter if it’s your house, apartment, condo, townhouse, restaurant or store we are here for you! 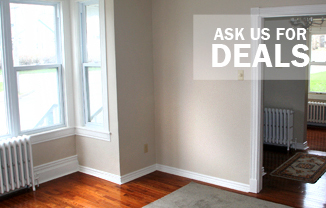 Primarily used for window applications because it lacks color and is composed of sodium and calcium. Because soda lime glass transmits vast amount of light, it has quite popular for centuries. Similarly to borosilicate, soda lime glass is durable and can withstand powerful chemicals. Thin and transparent type of glass that is commonly used for windows. Because of the high sand content, the melting process can be difficult which usually leads to a high price tag. Made of two or more lites that are bonded by heat or pressure and consist of one or more plastic inter-layers of polyvinyl. Injury risks are generally reduced because fragments adhere to the plastic layers. Improves thermal performance by offering a thermal break. Insulating glass keeps heat in during the winter and heat out during the summer. This type of glass also reduces air-to-heat transfer through glazing. Considered a “safety glass” due to the fragments being relatively small if the glass is broken. It is generally 3 or 4 times stronger than annealed glass of the same thickness. Commonly used on columns, floors, HVAC systems, wiring and plumbing. Spandrel glass is typically used on large areas such as curtain walls or structural glazing. However, the daylight conditions can affect the perception of vision-to-spandrel appearance. Creates a pattern to the glass surface by applying ceramic frit or paint. This glass allows designers to customize exterior and interior glass with patterns and colors. Silk-Screened Glass is a great way to reduce glare and increase privacy.